Facing a PCS? If you or your loved one serve in the military, you know that hearing you’ve got a PCS (Permanent Change of Station) is really just a formal way of announcing that you’ll be moving, and while the term includes the word permanent, they rarely are. Many military families move every three to four years, and with the military areas nearby, Hill Air Force Base, the Dugway Proving Ground, and the Tooele Army Depot, the Salt Lake City military movers at Mountain States Moving & Storage have experience you can count on for an easy and efficient relocation. Even with frequent practice, moving is rarely a simple and enjoyable task. 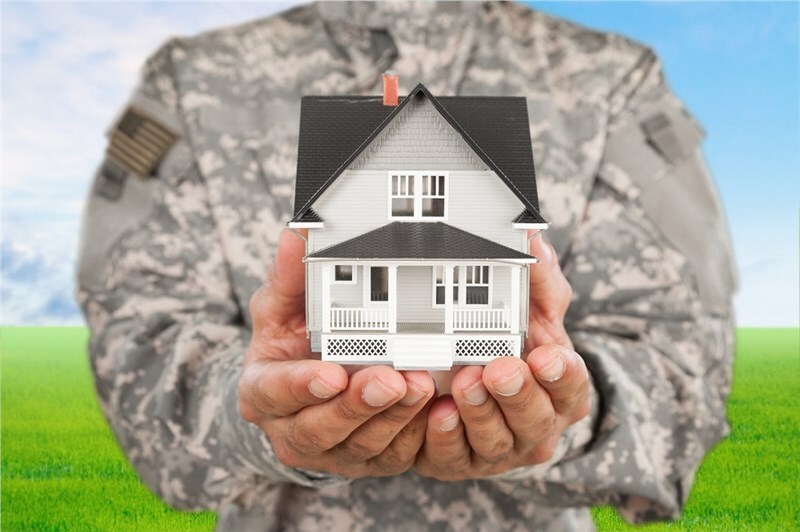 With almost 50 years of experience providing Salt Lake City military moving solutions, we know just what it takes for a smooth, seamless relocation. Check out our tips below to learn how to make your PCS less stressful. Every moving company is different and will have varying rules about what they will and won’t pack and transport. Before you begin packing, make sure you’ve discussed all of the guidelines you’ll need to follow for a successful move. 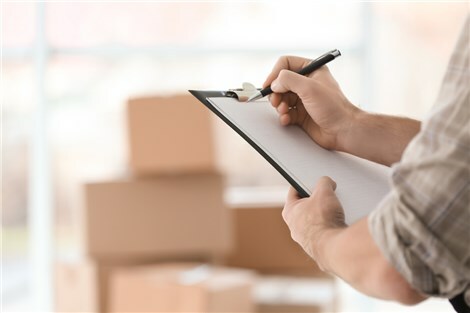 As you talk about the guidelines you have to follow, be clear about what you do and don’t want movers to handle as well. If there are items you absolutely don’t want packed or loaded by your moving pros, such as your grandmother’s antique mirror, label the box or item clearly and let your movers know that you’ll be handling those items. You’re moving your stuff so it’s natural to want to pack it and handle it on your own. If you’re getting a full-service move complete with professional packing, it’s best to prepare items for packing but not actually place them in boxes yourself. For instance, take pictures and wall decorations off of the wall and remove the hardware, but don’t place the items in any boxes. This way, your movers will be able to pack your belongings for maximum safety during transport and you won’t be left with broken items. Ahead of your Utah military relocation, create a binder or folder containing all important paperwork you may need during your move. Your binder may contain paperwork such as bills, medical info, and passports — don’t pack anything you might need in an emergency situation. As with any residential move, you’ll also want to keep any expensive jewelry or necessary medications with you rather than packing them in boxes. If you do box these, make sure the box is clearly labeled, placed out of the way, and that your movers know not to load it. Want more tips regarding military relocations? Get in touch with the expert Salt Lake City military movers at Mountain States Moving & Storage. We deeply respect and honor the commitment and sacrifices made by military families, and we’d love to help you make your next PCS a hassle-free experience. Give us a call or complete our online contact form today to request additional information and a free, no-obligation estimate of moving costs.